Hamilton the Musical receives rave reviews. 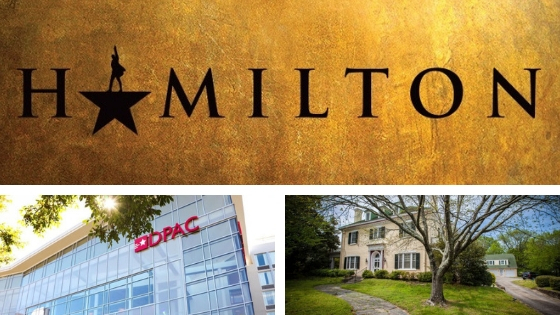 The Durham Performing Arts Center, one of the top three entertainment venues in the country, and located here in Durham, North Carolina, will be featuring the world-famous, must-see Broadway musical, Hamilton. Shows run from Tuesday November 6 through Sunday December 2. This tells the story of America’s Founding Father, Alexander Hamilton, an immigrant from the West Indies who became George Washington’s right-hand man during the Revolutionary War. He became the new nation’s first Secretary. Featuring a musical score that blends hip-hop, jazz, blues, rap, R&B, and Broadway song-styles. The short video below gives you a sneak peek. 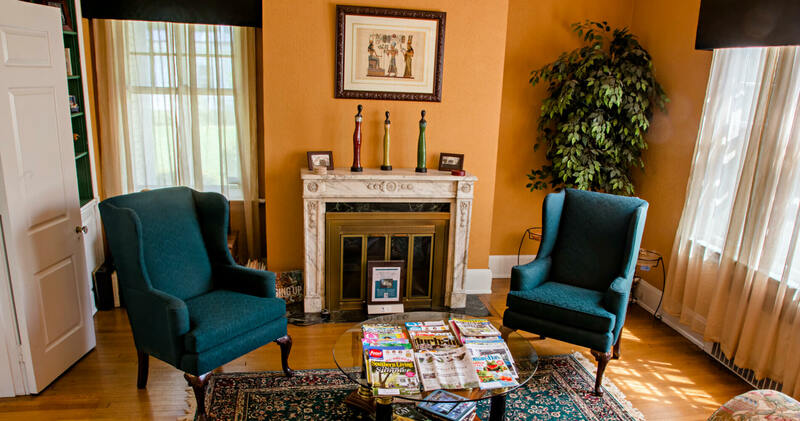 Did you know that Morehead Manor Bed and Breakfast is literally within walking distance of the Durham Performing Arts Center? We welcome you to stay with us as you enjoy this Broadway musical and all that The Bull City offers for entertainment, food, museums, shopping, sports, universities, and more! This entry was posted in Theater and tagged Broadway Musical, DPAC by admin. Bookmark the permalink.